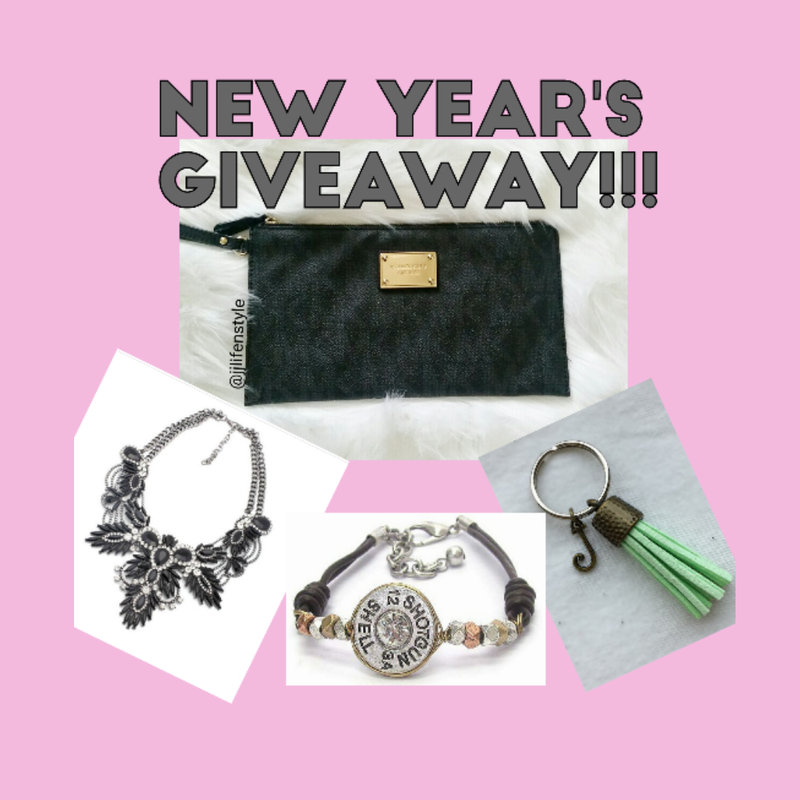 Winner for our New Year’s Giveaway…. Pearls and Rocks, Hello Hootie, Sea Goddess Jewelry and I, would like to thank everyone who participated in our New Year’s giveaway. Every participant who followed the rules were entered into a raffle drawing and randomly picked. Please continue to follow all of us to find out what our next giveaway will be. This giveaway was open to everyone. This giveaway was no way sponsored, administrated, or associated with Instagram. Winner: Please contact me via email jjlifenstyle@gmail.com or DM me @jjlifenstyle to give me your address. You will also need to choose the color for your tassel key chain and let me know what initial you want. Prizes will be sent to you as soon as I receive the information needed. Once I receive all of the items listed in our giveaway I will mail out to you separately. Rules for this giveaway: Once you all of the items are received, all we ask if that you take a picture with it and tag all of us: @pearlsandrocks, @hellohootie, @seagoddessjewelry and @jjlifenstyle – mention us on your post and ask your followers to follow us as well. You will not be disqualified for our next giveaway because you won this one. You may enter as many times. We will re-post the picture on our site as well! Thank you for participating and Congratulations!